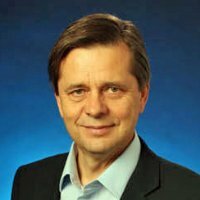 Pertti Visuri is the CEO of BandwidthX. His goal is to enabling innovative solutions for mobile data capacity. Pertti Visuri has more than 25 years of executive management and consulting experience. Previous roles include: President and CEO of Airgain Inc. a wireless product start-up building the company from ground up to the leader in its field, Vice President at Stellcom, Inc., a consulting and engineering company focused on mobile and wireless data solutions, Senior Vice President and CEO of a subsidiary at SAIC, a $6 billion research and engineering company. View Pertti Visuri’s Linked In profile.